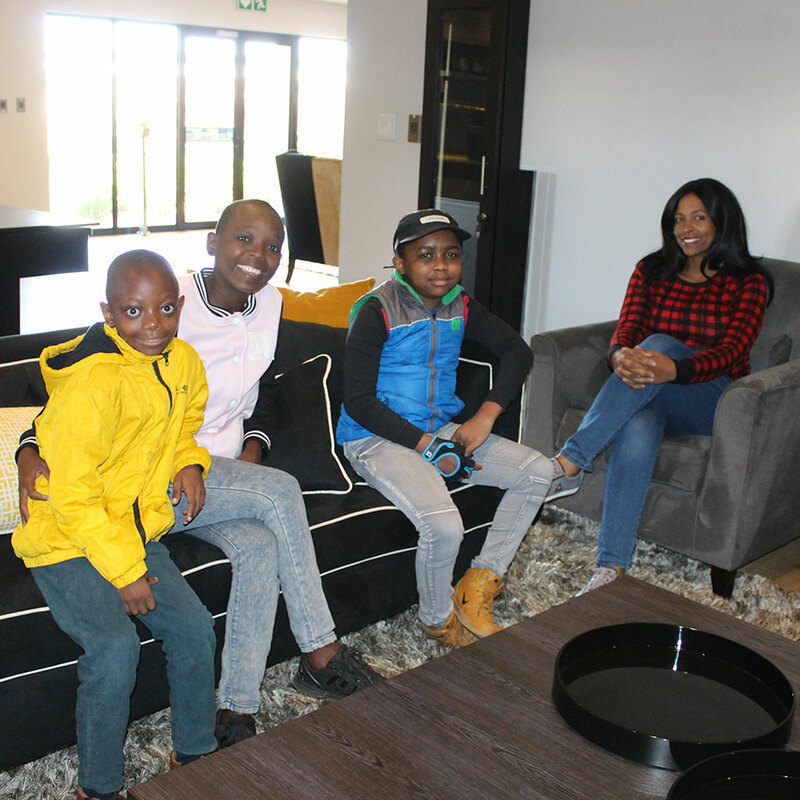 I’m Sfiso and I’m a 12-year-old who was diagnosed with chronic kidney disease but that doesn’t stop me from living my life to the fullest. 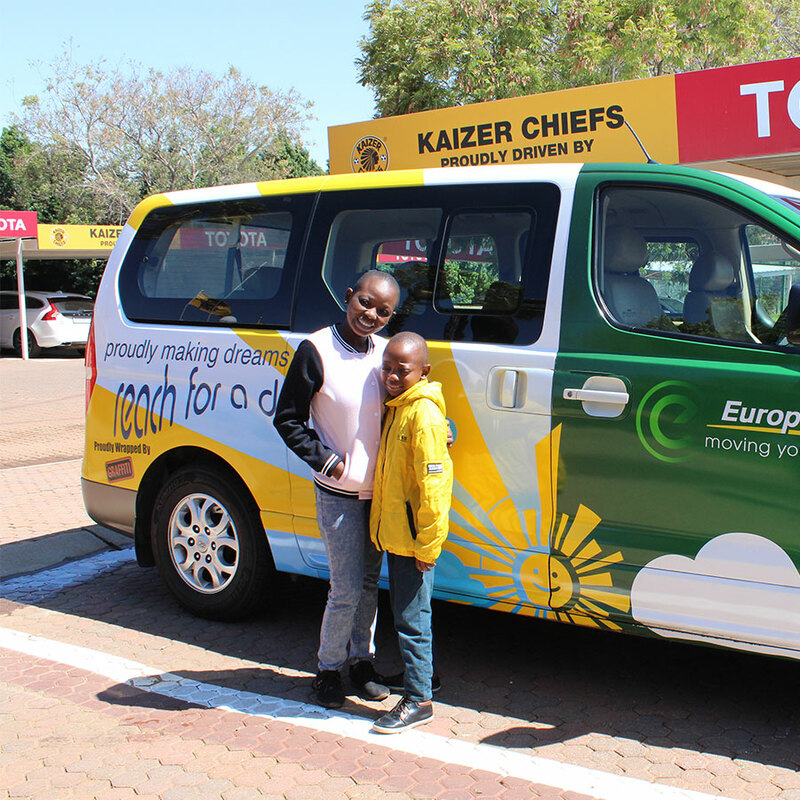 And I’m Lesego, a 10-year-old who happens to have lymphoma, but I also never let it hold me back. 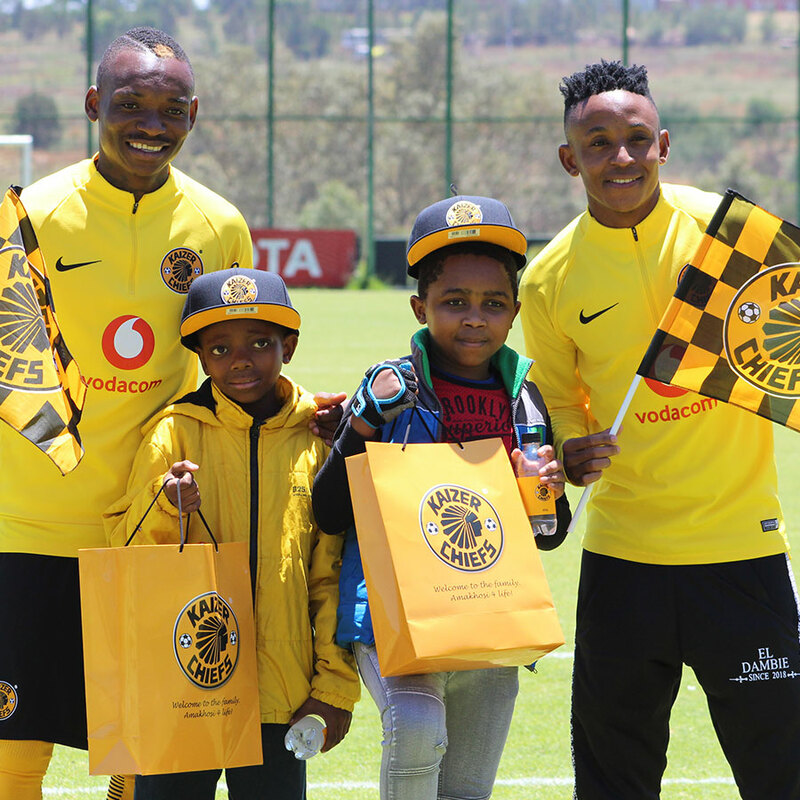 We’re both huge soccer fans and our dream has always been to meet our Kaizer Chiefs idols, Hendrick Ekstein and Khama Billiat. Never in our wildest dreams did we think that we would ever get the chance to meet our favourite soccer players. But thanks to Krispy Kreme and Reach For A Dream, we got the once-in-a-lifetime opportunity to meet the whole Kaiser Chiefs team! Not only did we get to meet them, but we got to practice some ball skills with them! 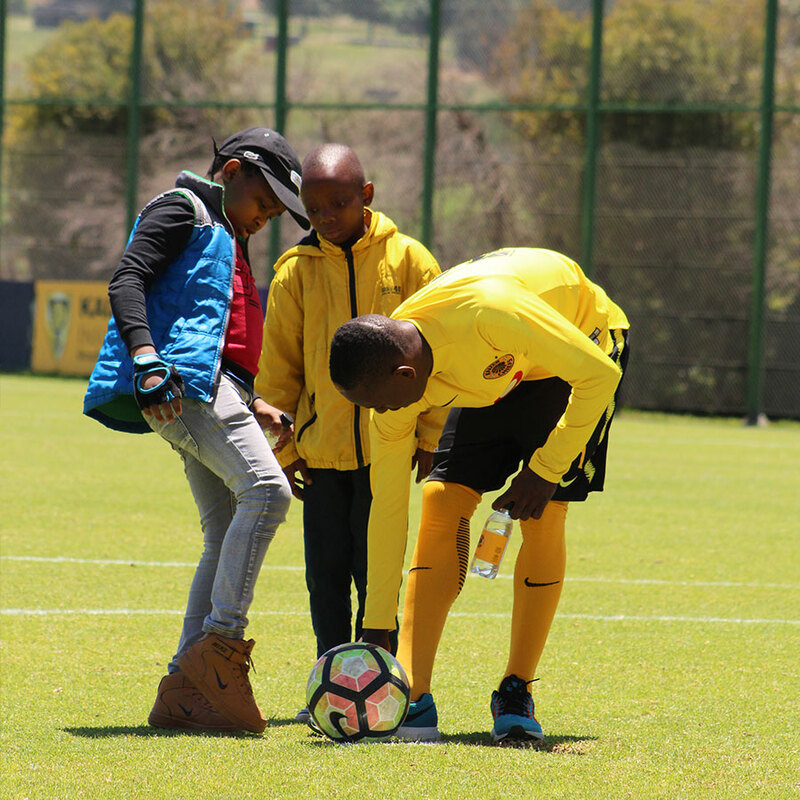 We got to really bond with our soccer heroes while kicking some goals into the net. We absolutely loved every minute spent with our idols and it’s a dream experience that we will never forget. We will forever appreciate Krispy Kreme and Reach For A Dream for making our dream come true!